Advertise With Us! SEE YOUR ADDS HERE. Contact Us today for more info. December, 24. 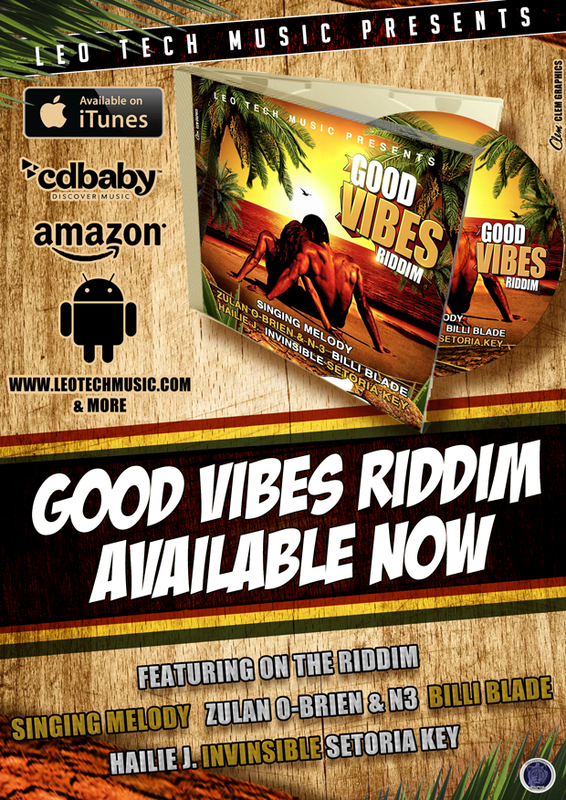 2013 (Riverdale, Md) Leo Tech Music released GOOD VIBES RIDDIM (Leo Tech Music Present's) EP. 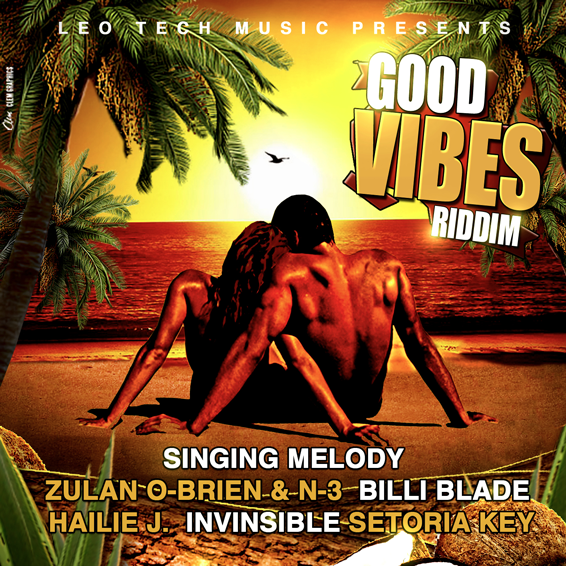 This album features Moments by Singing Melody who's last album They Call Me Mr. Melody was very well received, as well as new comer's making waves Billi Blade with 20 To Life, Zulan O'Brien & N3 with Good Love, Hailie J. with All I Had, Remember The Days by Invinsible, and the title track Good Vibes by Setoria Key. ©Copyright 2015 Leo Tech Music. All rights reserved.